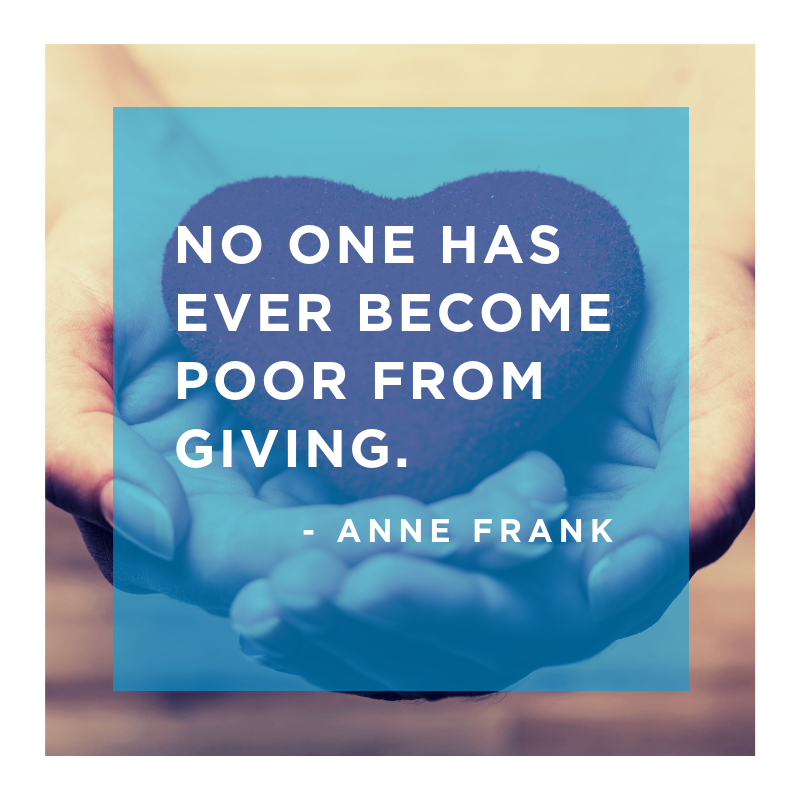 By giving a gift in your name to the Jewish Federation of Greater Kansas City, you demonstrate the importance of tzedakah (charity) and tikkun olam (repairing the world). You take your place in the long line of women who have carried on these fundamental Jewish traditions, and you inspire others to translate their caring into giving that makes a difference. Your gift shows you understand that philanthropy is one of the most powerful and meaningful ways to change the world. Join the hundreds of women who are dedicated and committed to supporting the needs of our Jewish community, here in Kansas City and around the world. Make your gift today. To donate by check, mail to: Jewish Federation of Greater Kansas City, 5801 W. 115th Street, Suite 201, Overland Park, KS 66211, or donate online.